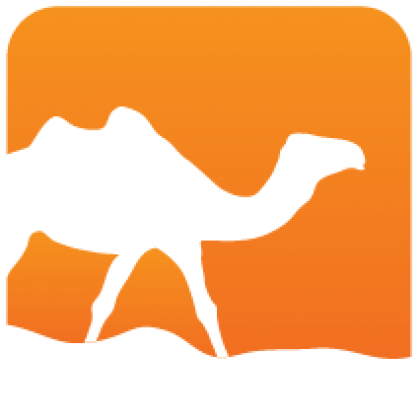 md2mld converts a Markdown-format file into the mld format used by odoc to render HTML documentation or OCaml libraries. 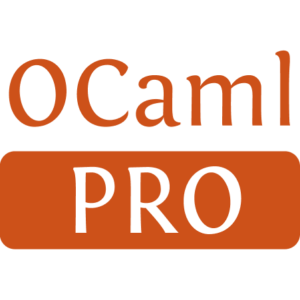 You can use this script to automatically embed a README.md file into API documentation for an OCaml library. You can see the documentation generated from the latest tagged version of this README at mseri.github.io/md2mld/md2mld/index.html.